 Joe Perry isn’t quite sure how to describe his new solo LP. “It’s kind of a modern-made classic rock record, I guess,” says Perry, chuckling. 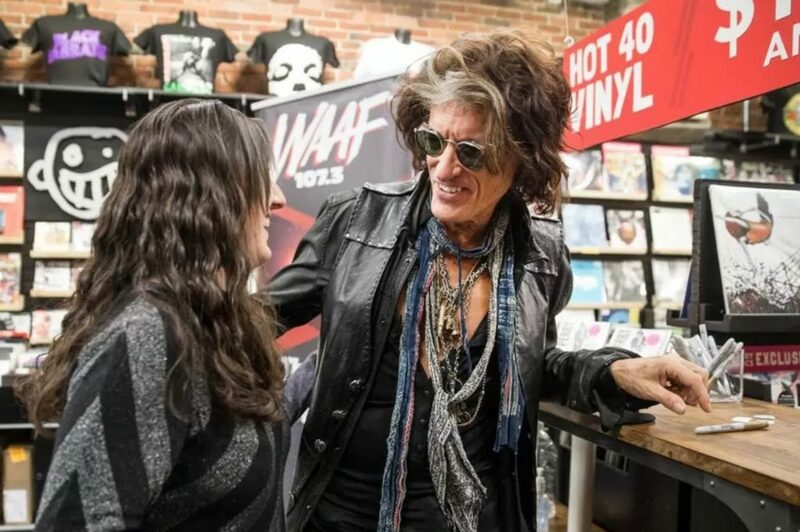 The Aerosmith guitarist was back in town this week for an appearance at Newbury Comics promoting “Sweetzerland Manifesto,” an album he wrote and recorded while holed up at his buddy Johnny Depp’s house in LA. Among those conscripted to play or sing on the LP — Perry’s sixth solo project — were Dean andRobert DeLeo of Stone Temple Pilots, Depp, Terry Reid, Cheap Trick’s Robin Zander, drummer Zak Starkey, and former New York Dolls frontman David Johansen.